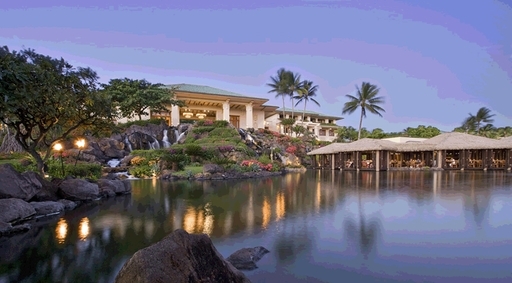 Escape to Hyatt Resorts in Hawaii, where "Aloha" is more than a greeting - it's a way of life. Unwind in graceful grandeur and contemporary elegance, where luxury radiates at every turn, and endless activities await. 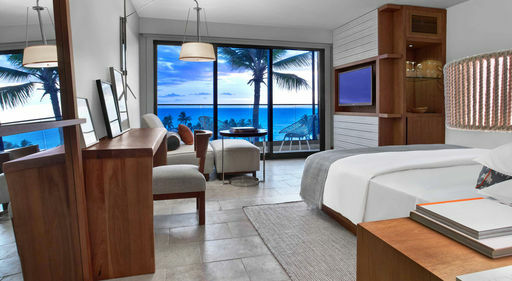 Experience spectacular ocean views, impeccable service, and premium locations at each of these resorts in Maui, Waikiki, and Kauai. 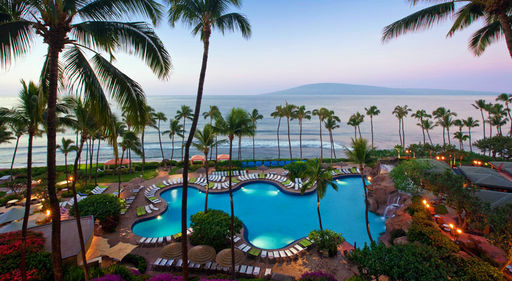 Discover the sanctuary of Andaz Maui at Wailea Resort, or lush gardens and pristine pools at Grand Hyatt Kauai Resort & Spa. 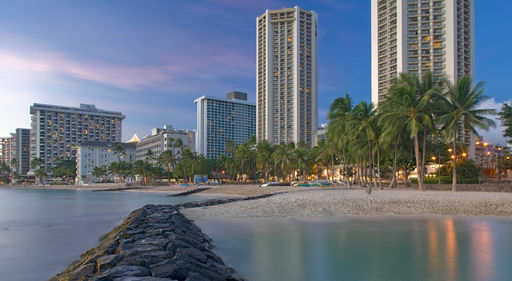 Find the excitement of Oahu steps from Hyatt Regency Waikiki Beach Resort & Spa, and breathtaking views from Hyatt Regency Maui Resort & Spa. Each resort offers the best combination of luxury, location, and activities. *Based on double occupancy (unless otherwise stated), includes gov't taxes & fees. Price is per person from San Francisco on Hawaiian Airlines. Travel Oct 11, 2018. Price will vary for other departure cities.